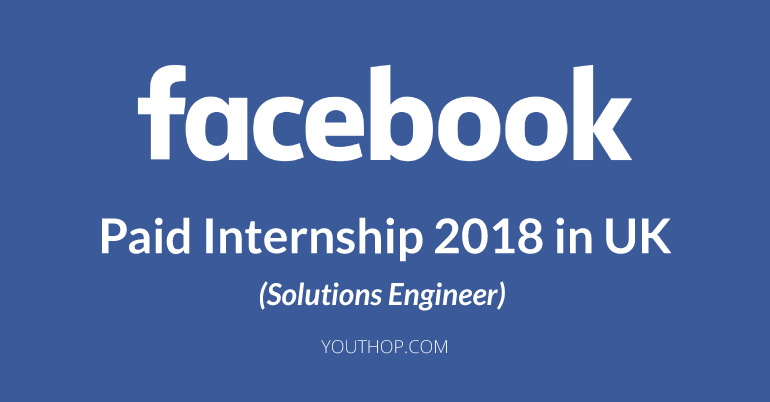 Facebook is offering an internship for high-performance full-stack engineers with an entrepreneurial mindset. As a Solutions Engineer, you will lead the advertising industry by building new solutions and enabling partners to realize the full potential of those solutions. You will write production-grade code for Facebook Ads products in collaboration with product engineering teams. This role will allow you to apply your passion for problem-solving and consult clients on creating and executing an ad-tech strategy.